We wrote about the KonMari method years ago in 2017 and now we’re talking about it again with regards to your thoughts, with the new launch of the KonMari TV show! Decluttering a physical space can be a challenge and what’s even more of a challenge is to KonMari your thoughts and beliefs that no longer serve you. We all come into adulthood with a set of beliefs and thoughts that we developed along the way. Some are beneficial and many are not. We’d like to challenge you to release or change those beliefs and #KonMari them. We often hear beliefs from one spouse about the other like “he’ll never change” or “she’ll always be abusive”. 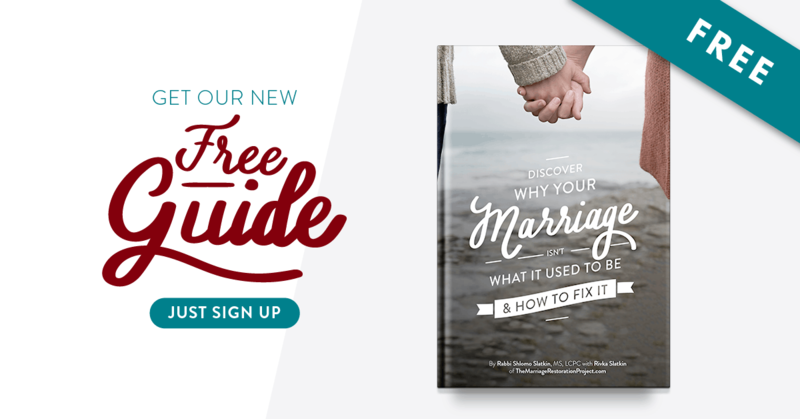 Believe it or not, your spouse CAN change. We’ve seen it happen even in older people that are set in their ways and have been that way for many years. When you release a belief that you have that you’re projecting onto your spouse- you give them the opportunity to grow and stretch…and yes, CHANGE! But they’ve got to have a safe space to be able to do so and that’s on you! If you’d like to be able to change your thoughts about your partner and really see them grow and stretch, talk with us. 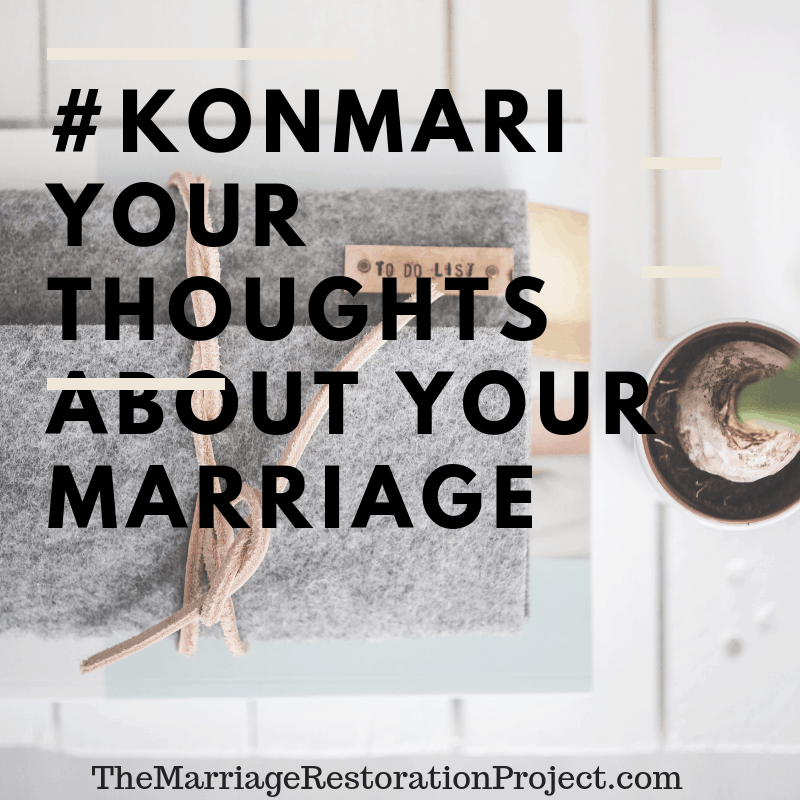 Our 2 day Marriage Retreat is like applying the KonMari method on your marriage- in person, with our help.